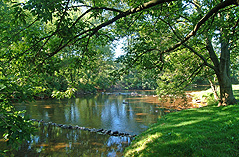 Welcome to Red Run Campground, now under new ownership. 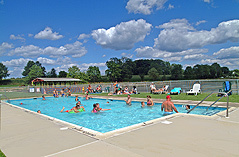 Red Run Campground is a friendly family campground located in the heart of Pennsylvania Dutch Country, where “Camping Among Mennonite Farms” is truly descriptive of your camping experience. In fact, you are likely to encounter our Mennonite and Amish neighbors as they pass right through the campground in their horse-drawn vehicles. Each of our campsites includes a picnic table, fire ring, water, and electricity for tents and all styles of RV's. The campground offers a full range of features and amenities, but we think that you will agree that the nicest features are your fellow campers and the caring hospitality of your hosts. Make your reservations early, and join us for a unique camping experience! 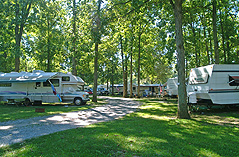 Visit our sister campground, Rosemount Camping Resort! © Red Run Campground. All rights reserved.